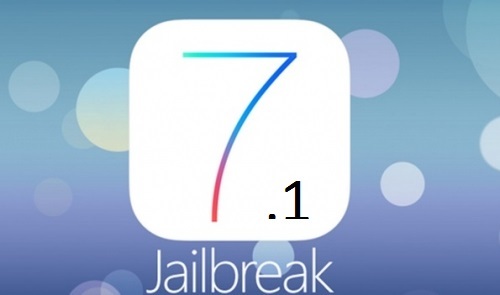 Since the release of iOS 7.1 patched evasi0n exploit, there is no way for users to jailbreak, tethered or untethered, on the latest iOS 7.1 version. Winocm, popular iPhone hacker recently posted a video of iPhone 4 showing untethered jailbreak which means public release may not be very far away. As we wait for any further updates, below is the video Winocm posted on his youtube channel, which shows iPhone 4 or 4S running iOS 7.1 with cydia. In the meantime, do not upgrade to iOS 7.1 yet. We will update the detailed how to and step by step guide to Jailbreak iOS 7.1 as and when it is available. Thanks for the information..now there should be no restrictions in using different softwares.. Thanks for that information you provided, its very helpful.